That went quick. The year, gone, never to be relived. It’s been quite a year at Beachy HQ and it’s become customary now for me to round it all up in a blog, take stock of what I’ve achieved and set some goals for 2018. I didn’t get into publishing for any other reason than to publish my own books, so it is still a surprise to me that I now help others publish their books. It kind of developed over the years from working on community book projects and then word got around and people approached me to ask to be published on the Beacy Books imprint. I’ve been so busy this year that for the first time in ages I’ve had to turn clients away. I finally published a book I’d been working on during the end of 2016 called Celebrating Together, a book featuring photos taken on the first Isle of Wight Day in 2016. It was a mammoth job. The biggest photo book I’ve ever put together and my first hardback book, all in glossy colour. It turned out very nice so I hope it’s selling well. It was only a year ago that I advertised my services to the public. The story worked for me and I got several jobs from the coverage. A lady who wanted to publish her book of family memories on Amazon got in touch, which got me be back into creating books for Amazon’s KDP platform. 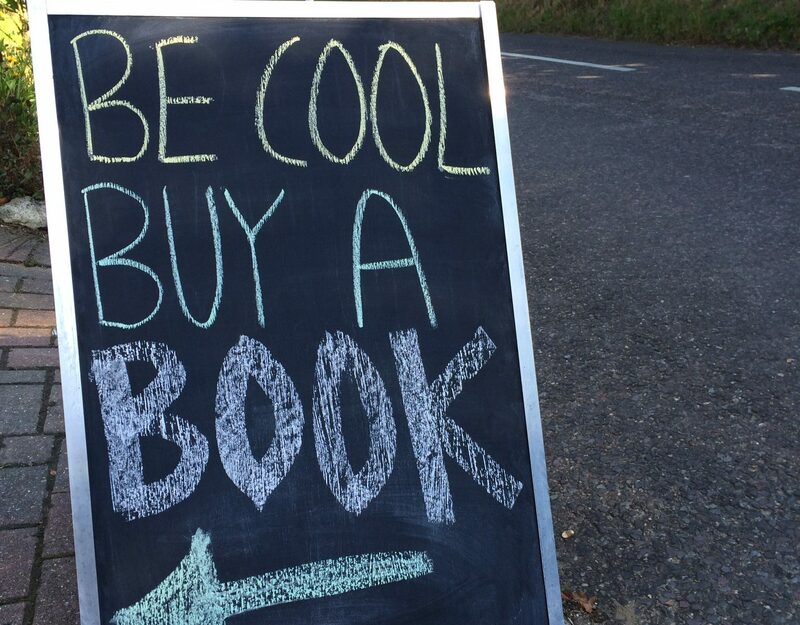 I do sometimes use it for my books, but it doesn’t offer hardbacks and they don’t have many paper options. It’s great for standard paperbacks and ebooks though and because it’s Amazon, they prioritise stocking the books under Amazon Prime. I published several books on the Beachy Books imprint this year including a local history book called I Remember Hill Lodge, Freshwater and a family history with a twist written in the 1st person and fictionalised here and there called Lizzie. We also published a children’s poetry book called Grandma’s Roller Skates and Other Silly Stories. All of the books have sold well for the authors so I cannot want more than that. I was commissioned by Carisbrooke Castle Museum oral history department to work with children at the Island Free School to create and publish a book called Step Back In Time, a book of recorded memories from retired residents living on the Isle of Wight. I’ve also been commissioned on a project called Hidden Heroes where I’ve been working with local primary school children to generate ideas for a children’s book about 7 historic characters connected with the Isle of Wight. I’ve also worked with local Island museums and researched and written about each hero. I’ll be revealing more about my Hiddn Heroes book in the new year. And to top it all I have just secured a writing job for a local employer, which is proving to be challenging and rewarding. All in all a great year in some respects. I hope I continue to have success in 2018 and that I can find inspiration again to start a new novel. Philip rambles about when is the best time to start the actual writing of a story. There are no rules, but he frets about these issues you know. Philip rambles about point of view in writing, who is telling the story? A story told from child’s POV or an adults? All depends. Oh, the dilema. Philip rambles about not writing. Yes, not writing. Bit odd, but what can you do, hey? Sometimes it’s best not to write. Philip rambles about being successful in his time – is he? Will he be? Many writers were never recognised until they died. Here’s hoping we can all be successful in our time! Philip rambles about his experiences publishing books for clients, being honest with writers, submissions, rejection, all while on a country walk. Philip rambles about his love for book covers, the highs and lows of designing book covers, all while walking. What more could you want? Philip rambles about publishing books for other people, his latest projects, all in the great outdoors. 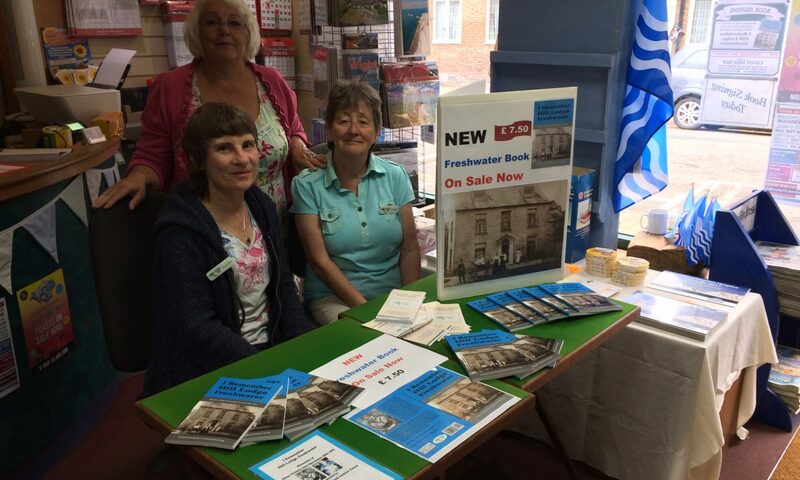 It’s always a pleasure to work with a client I’ve already published before, so when Pauline Tyrell from Freshwater & Totland Archive Group (I’ve published their first book called Freshwater Reflections) approached me with her new local history project it was an easy decision. Pauline was captivated by Ellen Victoria Jane Stevenson’s personal journal of her life and family at Hill Lodge, a grand Georgian house in Freshwater, Isle of Wight. 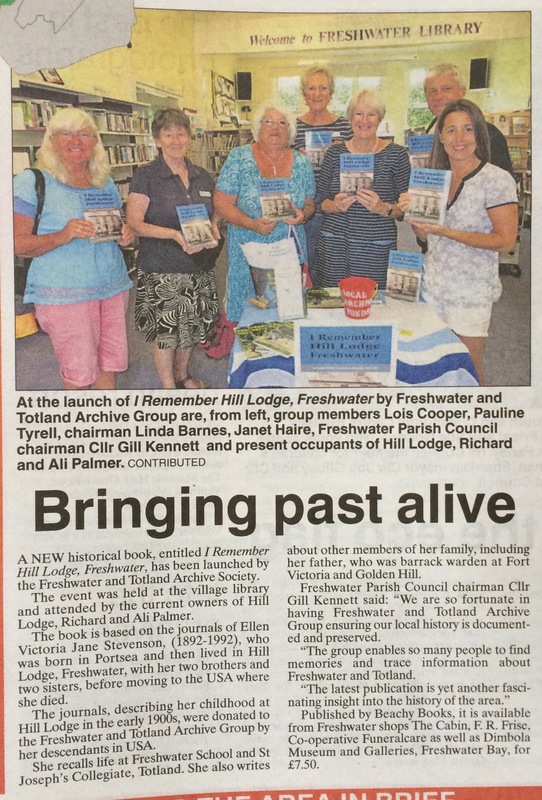 Ellen’s journal was donated to Freshwater & Totland Archive Group and when Pauline read it she thought it should be published along with her story, research and photos, all for posterity. The book was edited by Caroline Dudley, another member of Freshwater & Totland Archive Group, who was a fantastic editor to work with. 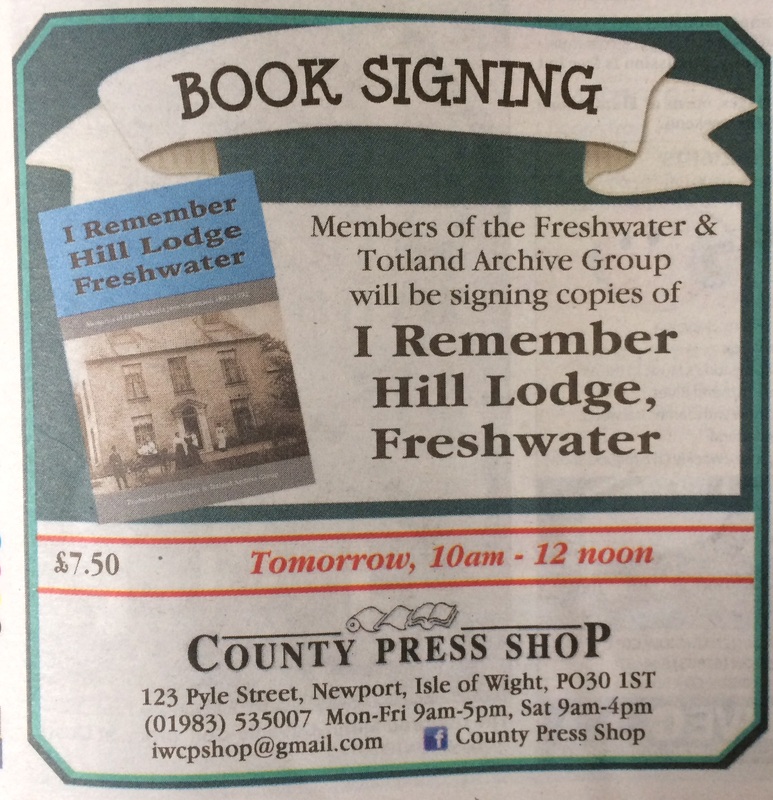 ‘I Remember Hill Lodge, Freshwater’ has now been published and is selling well in retailers around the Island including IW County Press shop, The Cabin, F R Frise, Co-operative Funeralcare, Dimbola Museum and Gallery as well as direct from the Freshwater & Totland Archive Group website or via links on our website. If Ellen’s story sounds interesting then have a look at I Remember Hill Lodge, Freshwater: Memories of Ellen Victoria Jane Stevenson 1892-1992 on our website, which has links to online retailers. Beachy Books started publishing children’s books so I knew it wouldn’t be long before I published other people’s books. 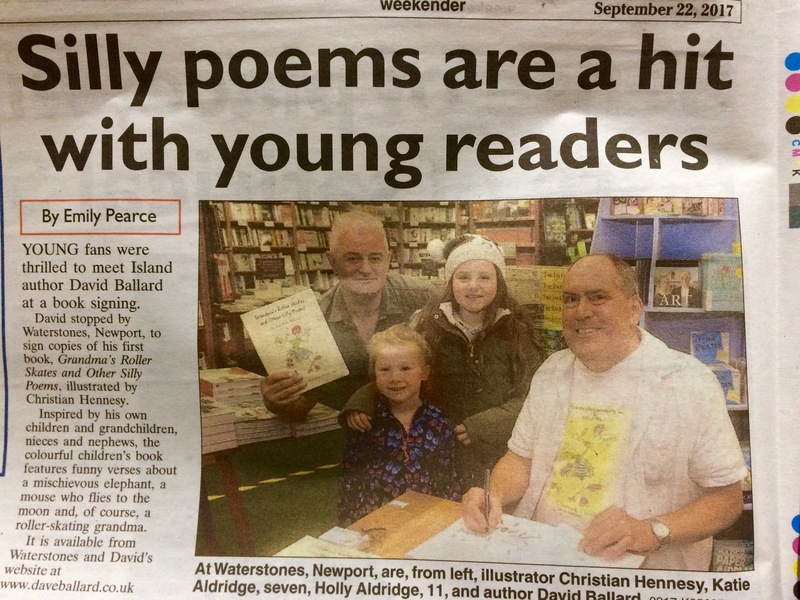 A song writer and poet, David A Ballard, came to me with his rhyming poems for children and asked if I could help him get it published. His friend Christian Hennessy illustrates the book and has helped promote the book. The pair had one of Waterstone’s most successful book signings earlier in the year and the book is selling well. 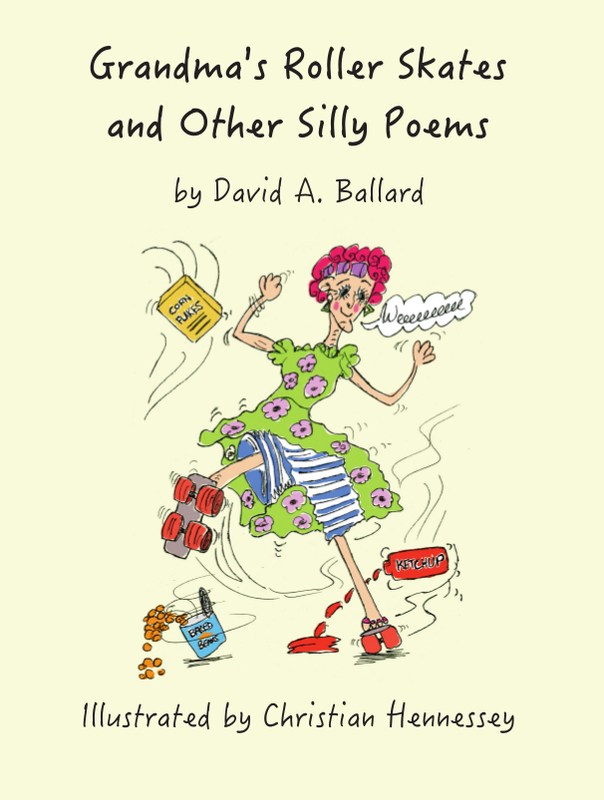 The book is called Grandma’s Roller Skates and Other Silly Poems and is available to browse on our website.